Though we now handle legal matters daily, we remember what life was like before we became lawyers. 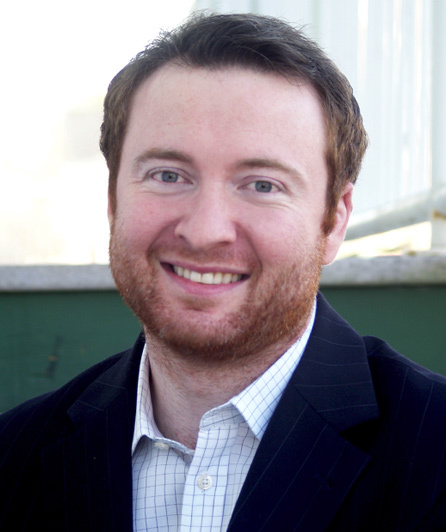 We understand dealing with legal issues can be confusing, stressful or daunting. 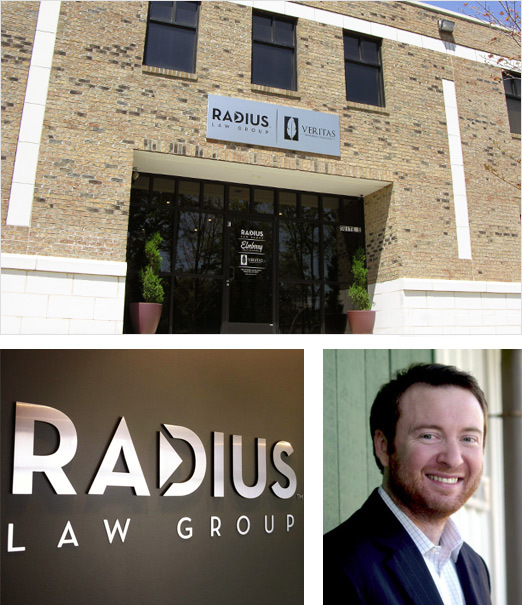 At Radius Law, we work hard to change the way you feel about lawyers.